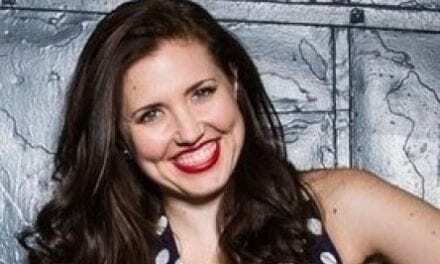 04/29/19 BENEFIT for IN THE CLOSET @ TST - Cabaret HotSpot! 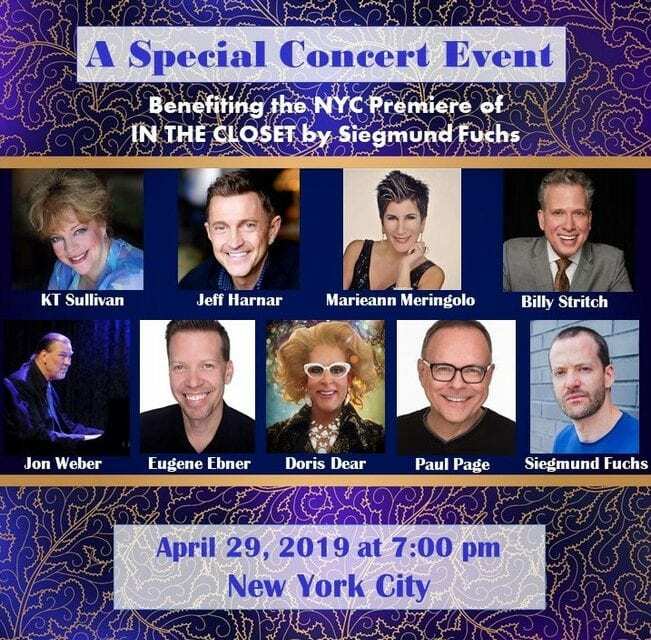 This special concert event will benefit the NYC premiere of IN THE CLOSET by Siegmund Fuchs. A portion of the ticket sales from the play will be donated to the National LGBT Cancer Project. Tickets are only $35 and seating is limited. 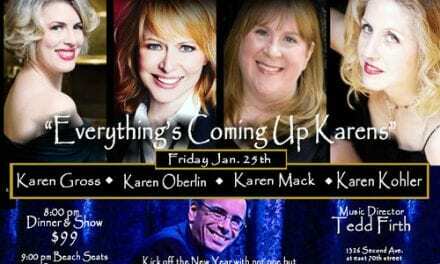 In addition to performances by established cabaret performers KT Sullivan, Jeff Harnar, Billy Stritch, Marieann Meringolo, Eugene Ebner, Doris Dear and Jon Weber, the evening will also feature a short performance from the play by Paul Page and James O’Hagan-Murphy, introduced by the playwright.